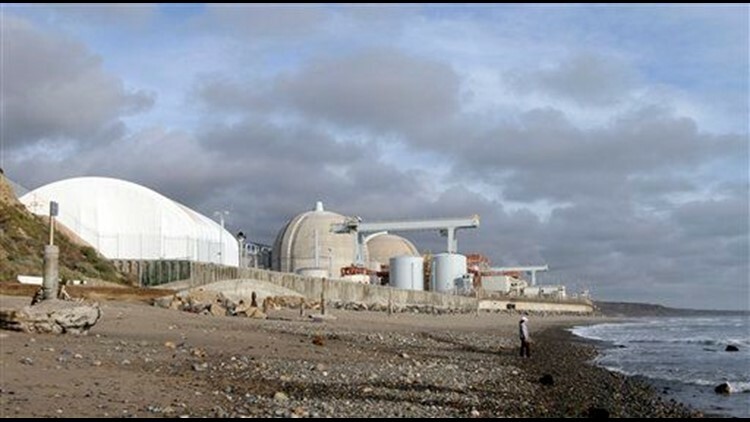 DANA POINT, Calif. (AP) — Federal regulators are stepping up inspections at the San Onofre nuclear plant after several safety violations prompted concern from neighbors. The Nuclear Regulatory Commission is also adding a resident inspector to the plant in northern San Diego County. Commission officials made the announcement Wednesday during the nuclear plant's annual performance meeting with Southern California Edison managers in Dana Point. In a series of reports, federal regulators have been critical of San Onofre operations, saying workers are not adhering to strict industry standards. They also stressed, however, that all the problems are of a "low safety significance." The plant has had several safety problems in recent months, including an accidental shutdown of a backup system.